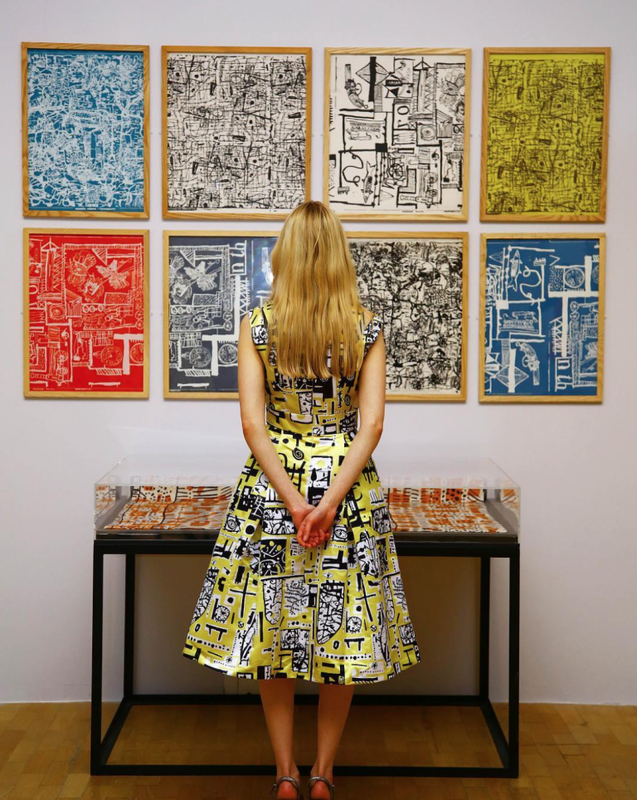 to draw a line between art and craft"
Devas Designs recently visited the Eduardo Paolozzi show at The Whitechapel Gallery. 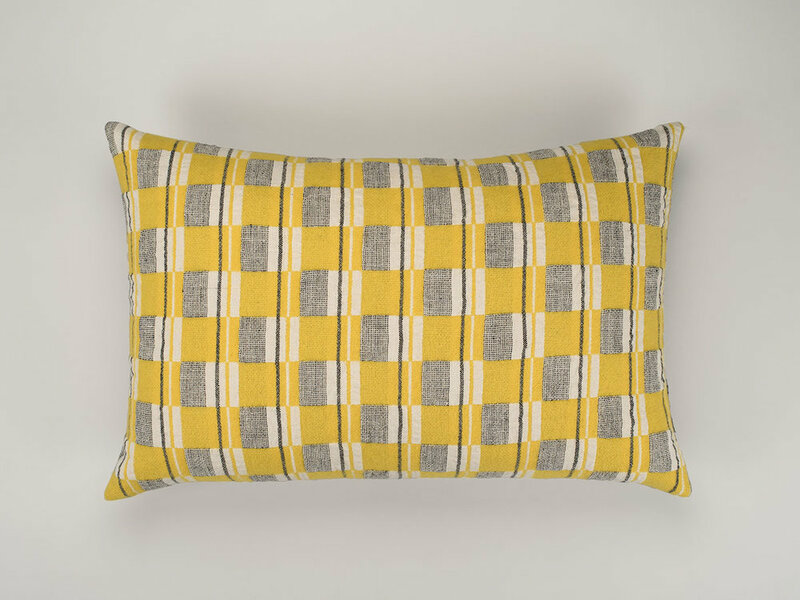 It celebrates Paolozzi's love of the creative process and introduced us more fully to his love of textiles, ceramics, home-wares, furnishing fabrics and wall paper designs. 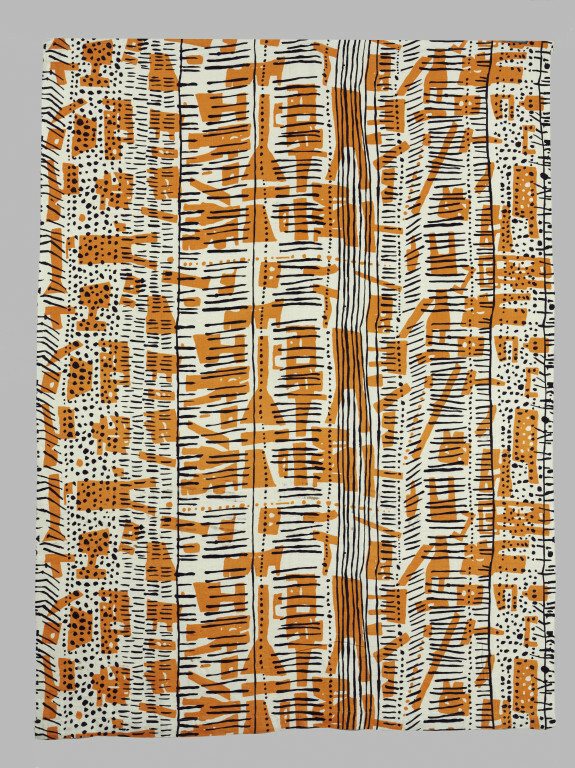 Not only did he produce his familiar collages and screen prints, but he also taught textile design at the Central School of Art & Design, many of his prints echoing organic forms and utilising collaged images. 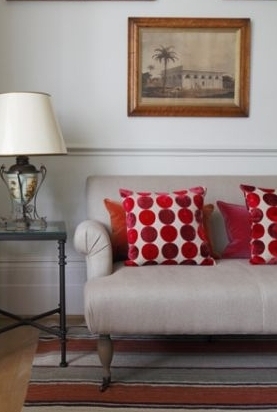 In the 1950's he formed a partnership with the architect Nigel Henderson to create Hammer Prints Ltd. and many of the designs were produced by wallpaper company Cole & Son. 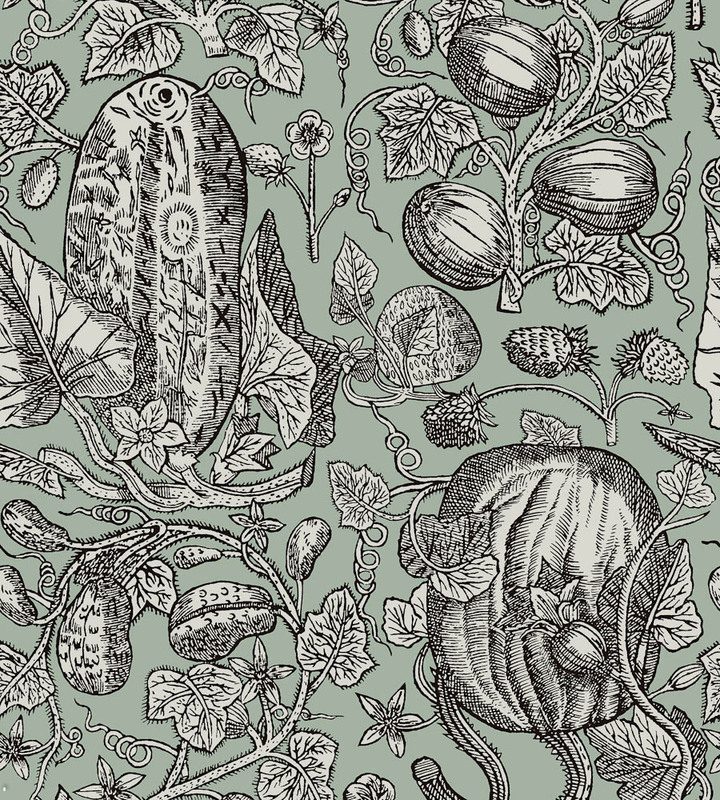 Their modern re-imagining of his 1950's 'Cowcumber' design, which features a botanical print, is still produced by them today. With Nigel Henderson, Paolozzi went on to produce a wide variety of imagery on textiles, ceramics and home-wares. Their designs drew on diverse styles from the influences of the Omega Workshop to Abstract Expressionism and Marcel Duchamp, and combined their own individual backgrounds. They had a shared interest and appreciation of craft, production and the new, post war mass culture. 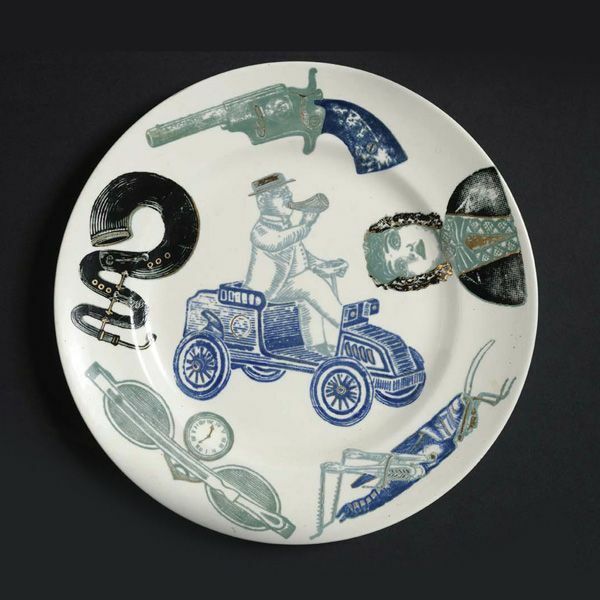 This collaboration resulted in a very unique and eclectic practice, such as this humorous plate, and vibrant textile design. 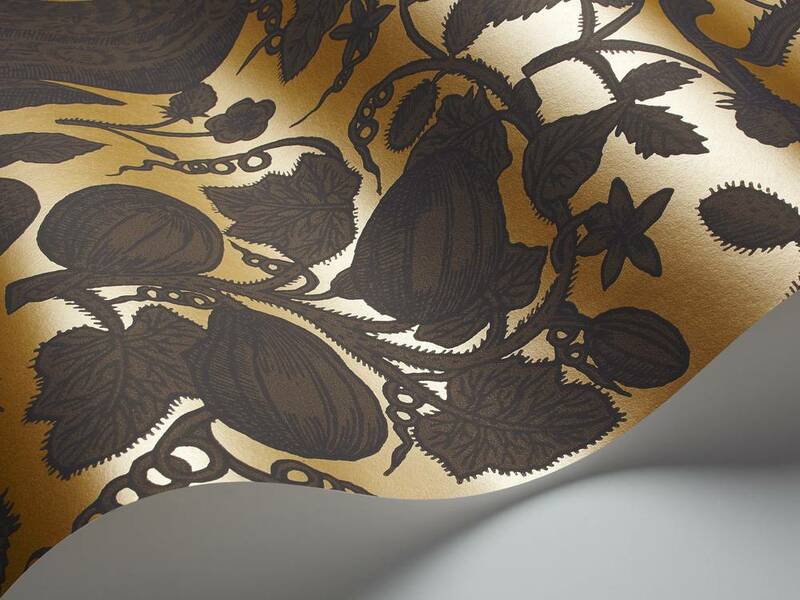 We were also taken with this curtain fabric titled 'Portobello'. 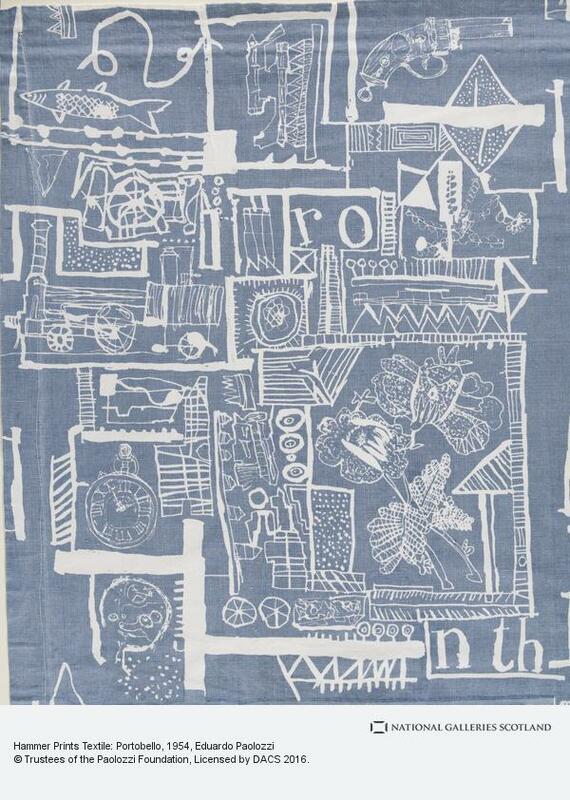 It is based on pen and ink drawings by Paolozzi of antiques from Portobello Antique Market in the early 1960’s and it reminded us of French Toile de Jouy furnishing fabrics. 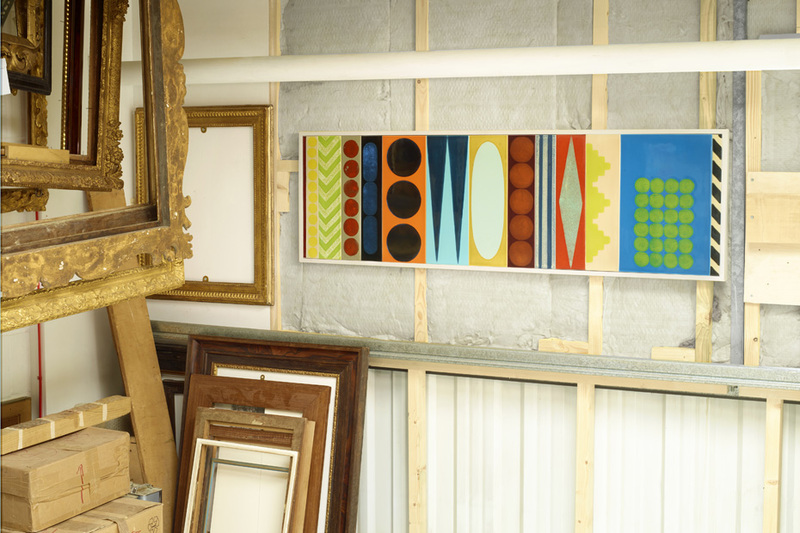 Devas Designs went in search of decorative items which could echo Paolozzi’s love of form, colour and individuality. 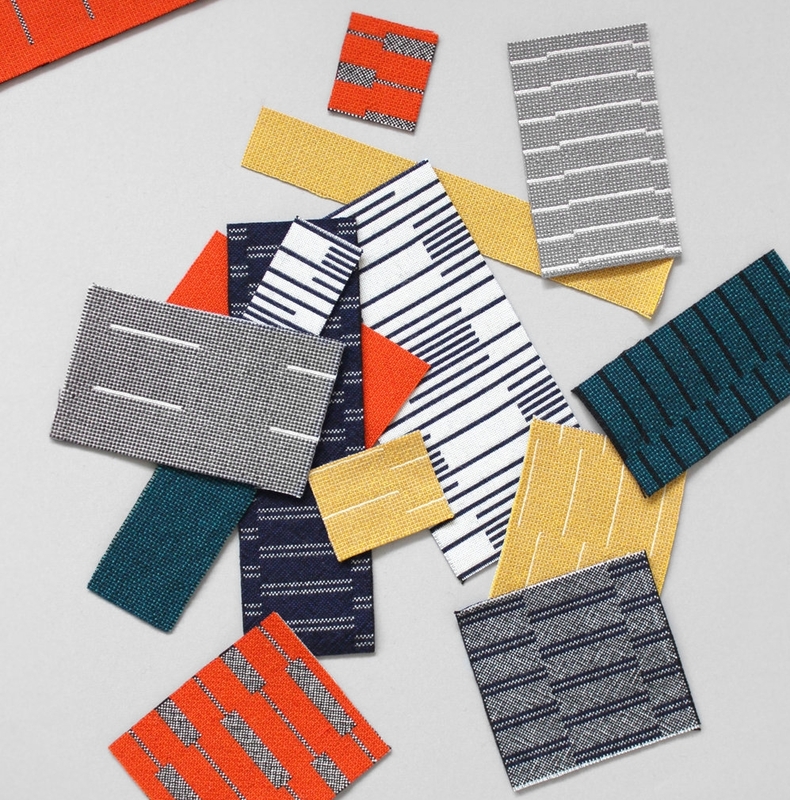 We came up with a number of solutions including these rugs from The Rug Company which we feel echo Paolozzi’s love of geometric form and would liven up an interior without compromising the other elements in the design, like this one in a narrow library area. This swirl patterned rug, also from The Rug Company is designed by Paul Smith and is a brilliant illustration of how contemporary and traditional design can be brought together by the clever use of accessories and textiles. 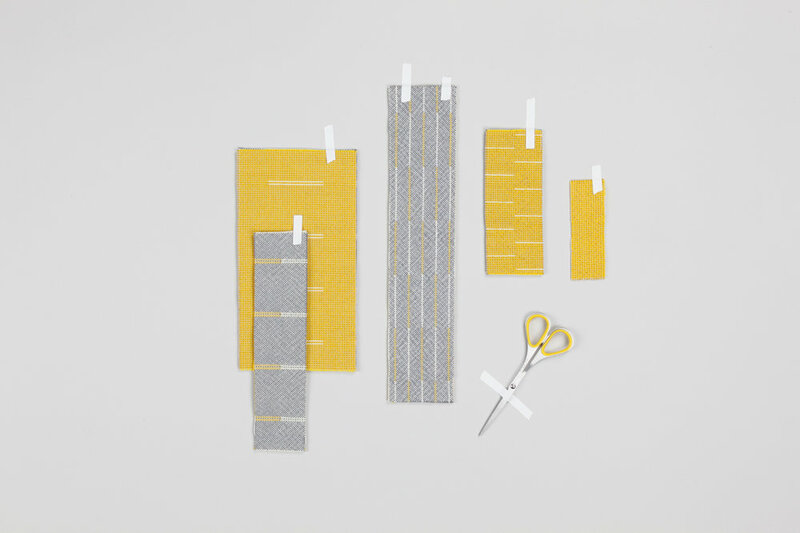 We were thrilled to discover the work of Eleanor Pritchard who designs her textiles from her London studio, the resulting designs are produced by highly skilled British weavers using traditional weaving methods in mills in Lancashire, Wales and Scotland. 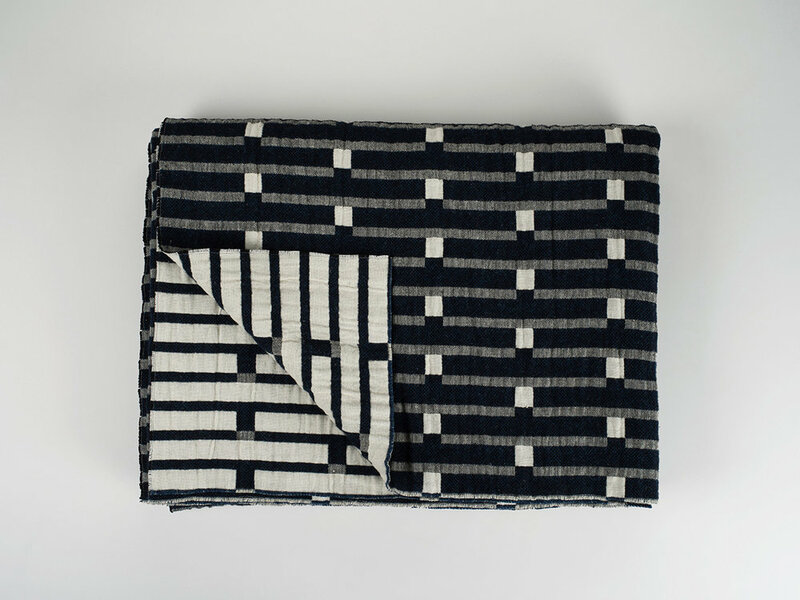 This gorgeous navy and white throw, and cushions all made using the hand woven tradition, particularly caught our eye, we feel they reflect the ethos and style of Paolozzi & Henderson and would work well in both a traditional or more minimalist interior. Despite not having trained as a potter, Paolozzi taught ceramics at the Royal College of Art. 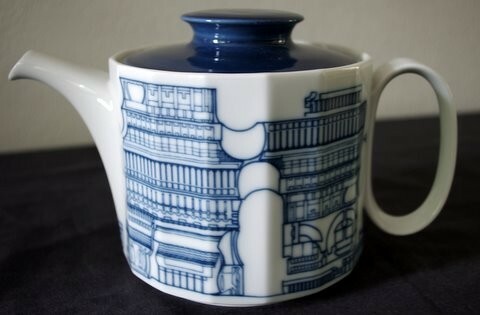 We particularly like these silk screened, limited edition porcelain plates which Paolozzi designed for Wedgwood, in the 1970’s which demonstrate his love of geometric forms and this elegant tea pot for Rosenthal. Lubna Chowdhary is another London based designer we are excited to discover through our interest in the work of Edwardo Paolozzi. Lubna is his former pupil having studied for her ceramics MA at the Royal College of Art. 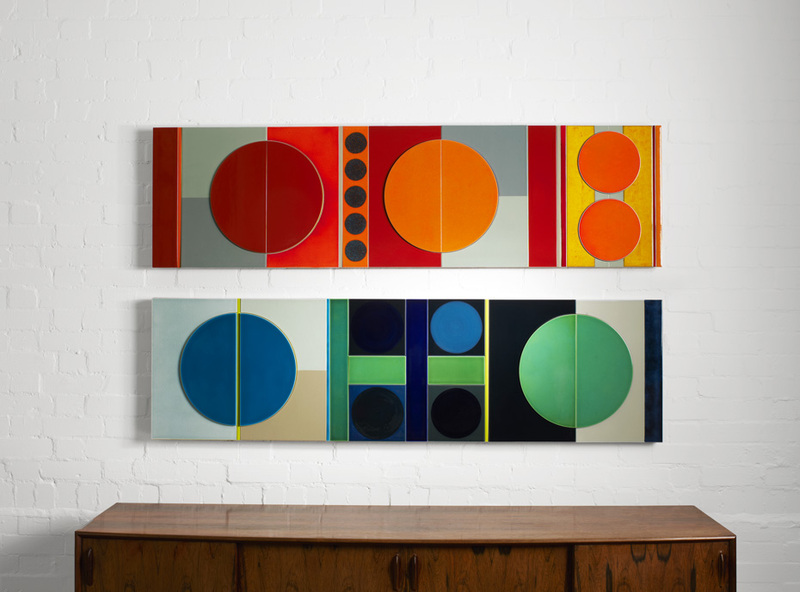 Her ceramics are individually glazed and hand crafted and she draws inspiration from Paolozzi’s exploration of colour on flat surfaces as can be seen on his public mosaics. As well as large scale commissions, Lubna also produces small scale mosaics suitable for domestic interiors and provide an interesting alternative to a painted canvas. We used a mix of antique and modern to create an atmosphere of light, space and comfort in this apartment for our client in Queen’s Park, London. 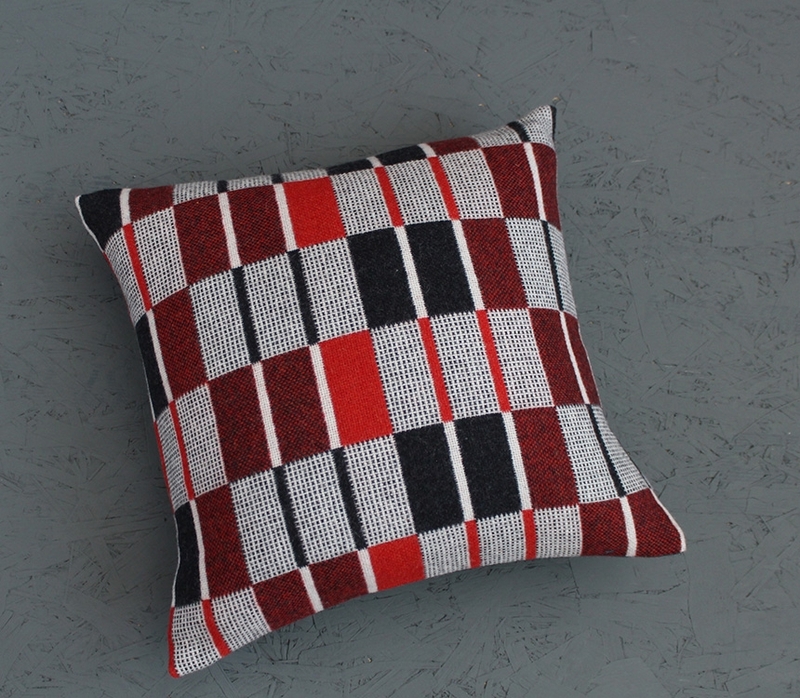 The addition of cushions with a similar motif to Lubna’s eye catching, Paolozzi inspired ceramics, provides additional interest and updates the theme. 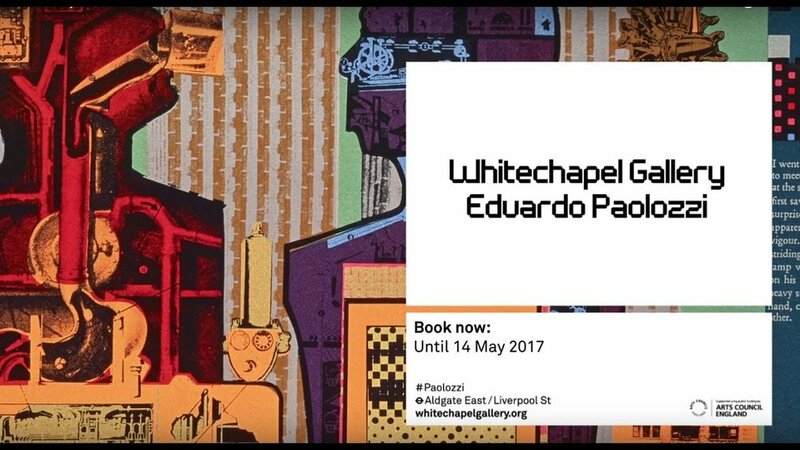 'Eduardo Paolozzi' at The Whitechapel Gallery is on until 14 May 2017. Click here to find out more.